Our primary hire boat is the Pioner Multi. This provides you with a well established robust and reliable workboat, and due to its unique landing craft style bow door, the Multi is an extremely versatile boat. 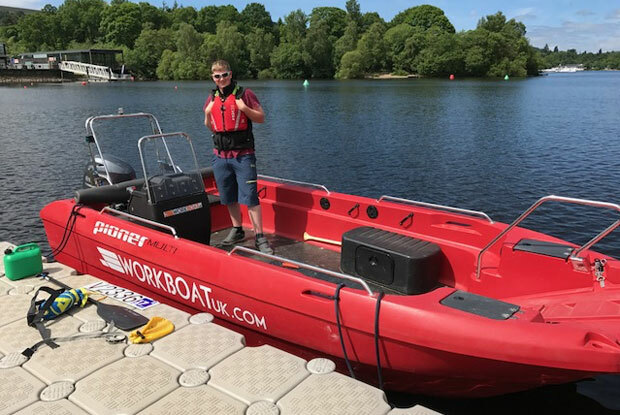 From finding us online to receiving your final invoice, we want to make your boat hire experience both dependable and efficient. We are aware that many customers fully understand the advantages our workboats offer and come to us for that reason. Equally, many come to us looking for more information and guidance on the best suited equipment for your task. We want all our customers to be happy we have delivered the optimum package for your needs. This includes us making sure it is fully compliant with relevant safety and Maritime regulations, the boat, engine and road trailer are all fully maintained and ready to perform to your expectations at great value, UK wide. We know every boat is a compromise. However, if we feel our fleet cannot offer a good option for your task, rest assured, we will let you know. 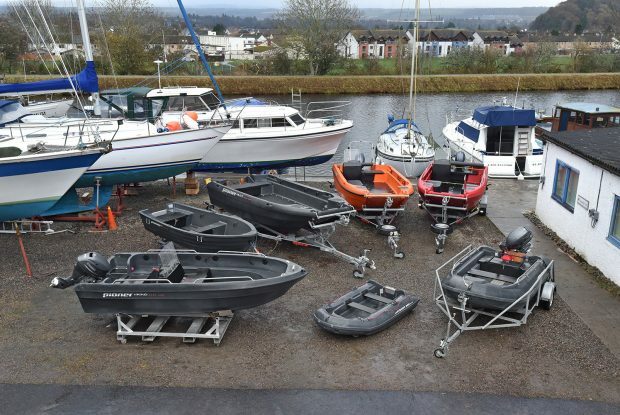 Landing Craft UK are South Coast representative of Workboat UK, which gives people access to hire small workboats and marine equipment around the UK.